Weekend Toast: Skinny cocktail recipes for warm weather. Weekend Toast: Skinny cocktail recipes for warm weather sipping (and more ice cream). I hate to admit it, but it’s true that I start thinking more about what I eat and drink in the warmer months. After all, here in New York City, it’s time to drop the big coat and show what’s underneath. 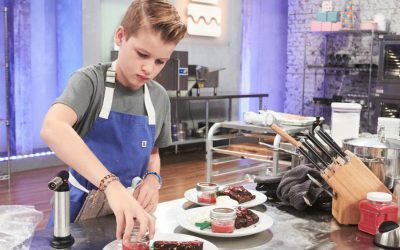 Since I’m not one for dieting, I prefer to make small, healthy diet changes and easy cuts like reducing calories where I won’t miss them. As in not desserts, but cocktails. 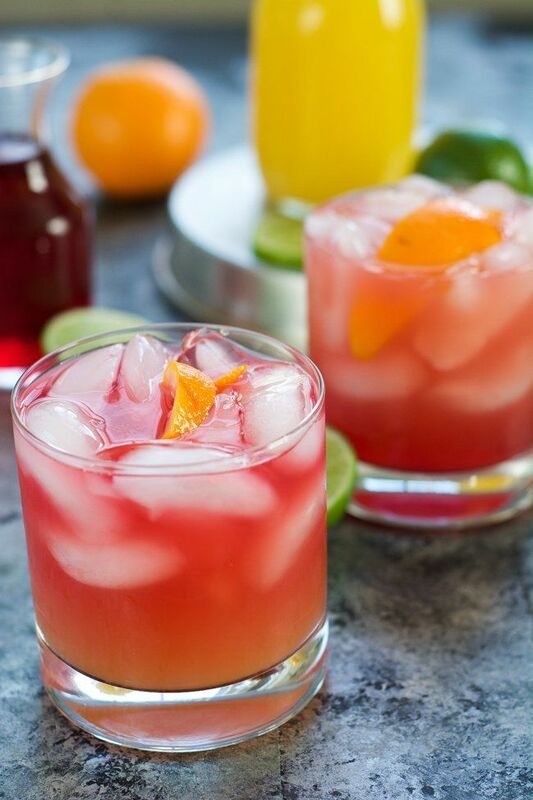 These delicious skinny cocktail recipes—one for every major type of booze—can help you do the same without sacrificing good taste and some boozy fun when you want it. Because, let’s be honest, skinny isn’t worth it if it doesn’t taste good and isn’t fun. 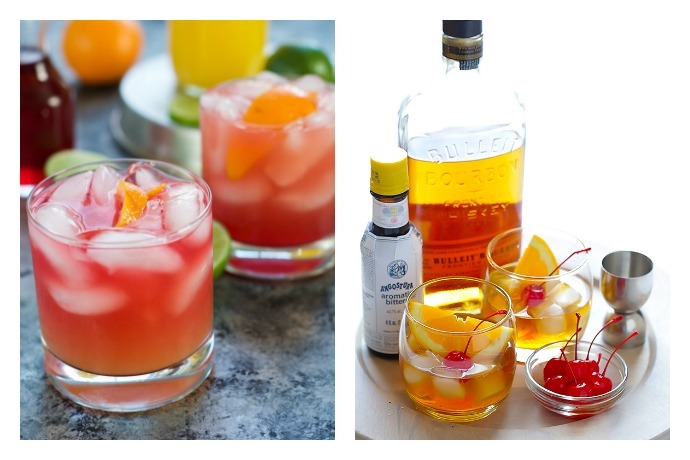 Related: 7 delicious skinny cocktail recipes for your summer drinking pleasure. A lot of skinny cocktail recipes rely on diet soda, which I try to avoid. If you’re dead set on a robustly flavored drink—as opposed to just a vodka soda, which is naturally skinny—a skinny flavored vodka is a good way to go. Skinnygirl claims that their vodkas are “naturally” flavored and, while that can mean a whole bunch of things, I’m guessing it’s better than soda. 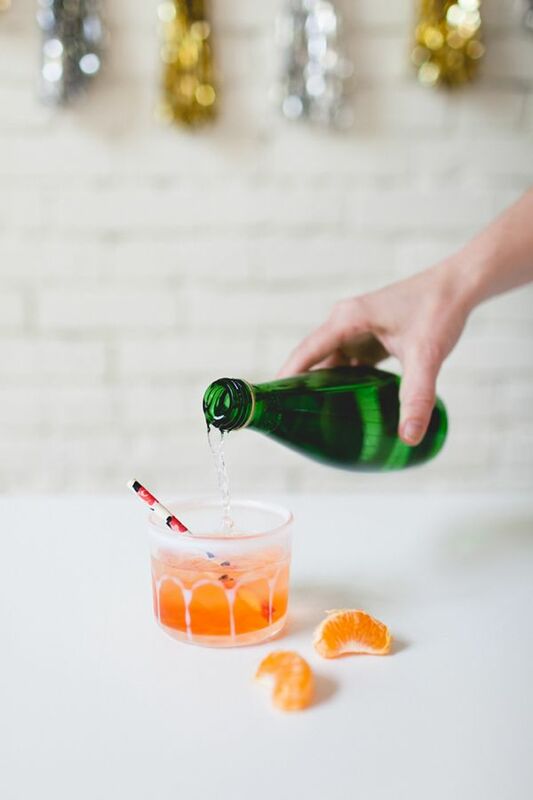 Plus, this Tangerine Spritz at Coco + Kelley sounds exceptionally delicious with tangerine vodka, Aperol (one of my favorite summer cocktail ingredients), fresh juice, and more. I’m a big fan of gin thanks to its naturally spicy and complex flavor. Combining it with the fresh, bright flavors of basil and cucumber strikes me as the perfect way to sip on gin all spring and summer long. 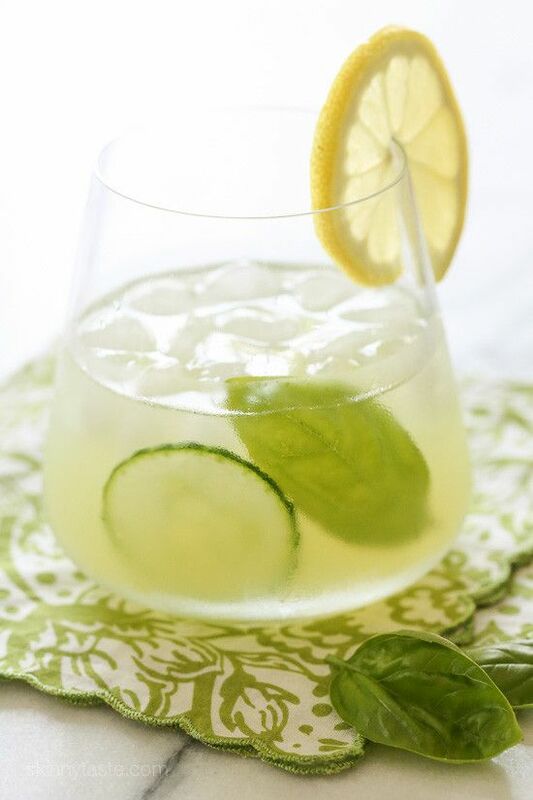 And that’s just what I might do thanks to this recipe for Basil-Cucumber Gin Coolers at SkinnyTaste. I admit that I love a good New Orleans-style hurricane, so this Skinny Hurricane Cocktail at With Salt & Wit is calling my name! While it’s true that one of the ways this drink delivers on its skinny promise is by skipping the dark rum, it still has all the flavor of the classic, lightened up into a perfect refresher for spring and summer. Related: Skinny pear cocktail and mocktail recipes so you can save your calories for pie. The first thing I think when I want a skinny tequila cocktail is a Skinny Margarita like this one at What’s Gaby Cooking. 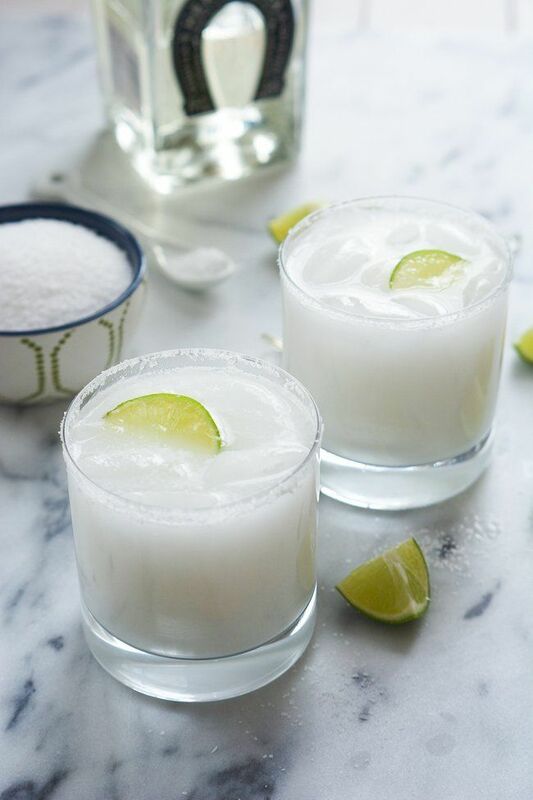 They are lovely—a go-to, for sure—but I’m especially excited about this Skinny Coconut Margarita also at With Salt & Wit (pictured). How perfect is this for when you’re trying to get your tropical vibe on?! It turns out to be hard to find skinny whiskey cocktails (leave a comment if you have any suggestions!). 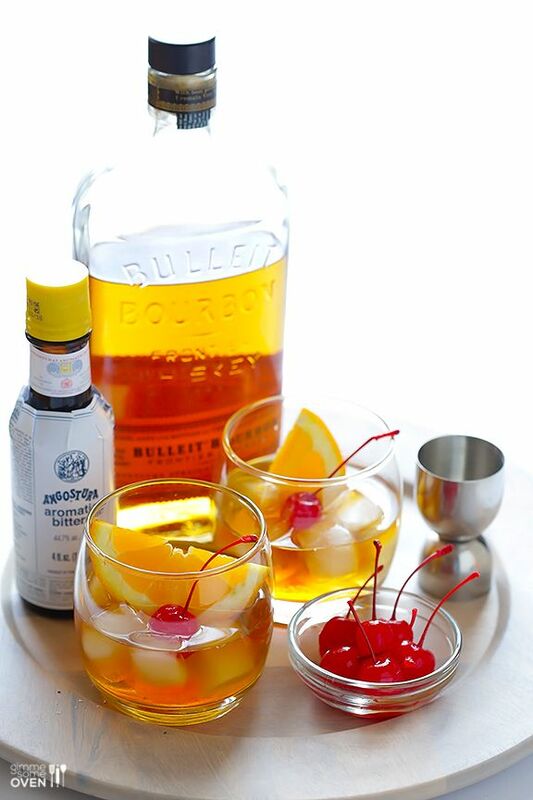 It also turns out that the classic whiskey cocktail—an Old Fashioned—is naturally lower calorie. Take one look at the ingredients list for the version I found at Gimme Some Oven and you’ll see why. You can even reduce the already small amount of simple syrup if you like.